The days of the building site eye sore are gone. Or, they certainly should be. From the Hard Hats worn by the workers to the crane signs towering overhead, we can radically change the visual experience of a building site to benefit your brand and business. Where once a new construction was framed by scaffolding and blank hoardings, we can now create a more pleasurable visual experience for passers-by. 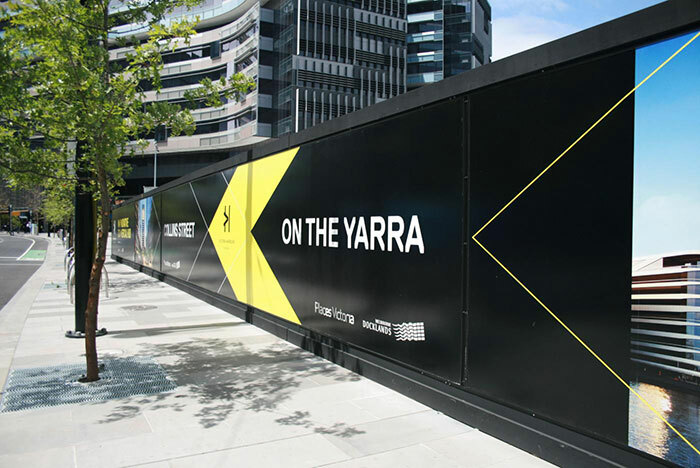 By dressing the hoardings with eye catching images such as branding, logos and advertising we can draw people’s eyes down from the rugged construction to more pleasurable and relevant images. Increasingly developers are using PVC scaffold covers to mask the raw construction. It’s even possible to use an artist’s impression of the finished building to project an image into people’s thoughts. They will hopefully begin to connect with the new property even before it’s completed. 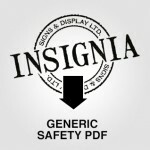 We also specialise in safety signage and have an extensive corporate safety catalogue. 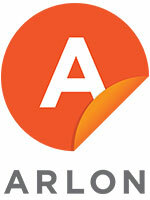 Click here to view a generic catalogue that can be customized to carry your logo or branding. Copyright © 2019 Insignia - Signs & Display LTD.